It has the same features as fly trap Maxitrap UV but because the yellow base is higher, it has a usable volume of 700 cc. 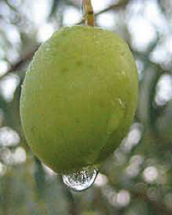 The tubes are conical (although they can be supplied cylindrical) with the purpose of reducing the evaporation of the liquid; in this way, an increase in the persistence of the liquid is made possible without affecting the level of insect trappings. 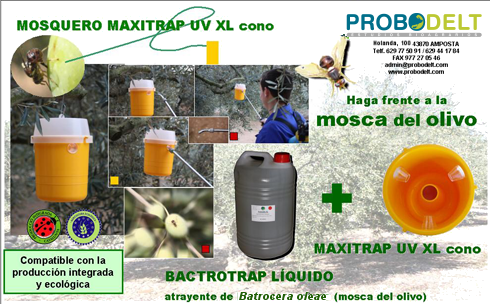 Recommended for mass trapping and monitoring of the olive fly (Bactrocera oleae) by using Bactrotrap liquid. In any case, with the appropriate attractant, it is also effective for other diptera. It is especially designed for use with liquid attractants although it can also be used with the solid ones. In 20-unit boxes with the conical tubes already assembled. They incorporate a treatment with a screen against ultraviolet radiation, which increases its durability in a considerable way. 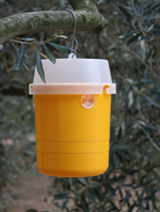 They are supplied with a hanger which makes it easier to put and remove the trap from any place of the tree. 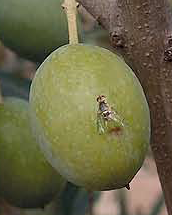 Studies carried out by Official Bodies show that it is the fly trap which obtains the greatest rates of trappings of Bactrocera oleae. "Assaig d'eficàcia de captures de diferents mosquers i atraients per Bactrocera oleae, Gmel., en el conreu de l'olivera. Baix Ebre-Montsià (2006)". J. Duatis Monllaó, X. Fontanet Roig, J. Gisbert Cid, E. Pedret Tena. "Sistemas alternativos de lucha para el control de la mosca del olivo, Bactrocera oleae R., en el Baix Ebre y el Montsià". J. Duatis Monllaó, X. Fontanet Roig, J. Gisbert Cid, E. Pedret Tena, T. Llorach Ferrer, J. Porta Ferré. Fruticultura profesional, 160. Especial Olivicultura IV: 83-90 (2006).